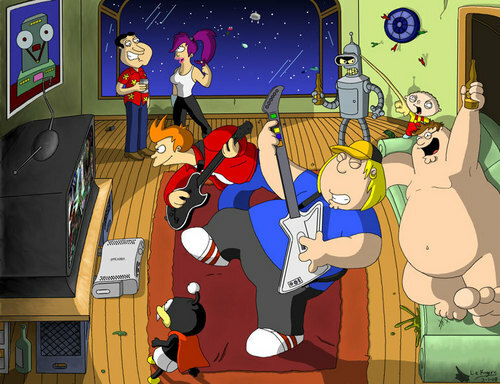 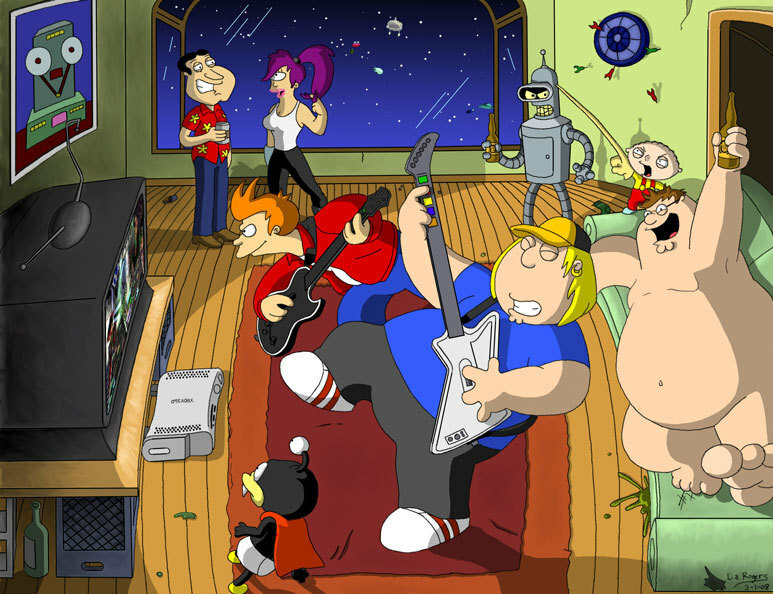 Family Guy Meets futurama. . HD Wallpaper and background images in the padre de familia club tagged: family guy peter stewie fan art crossover.